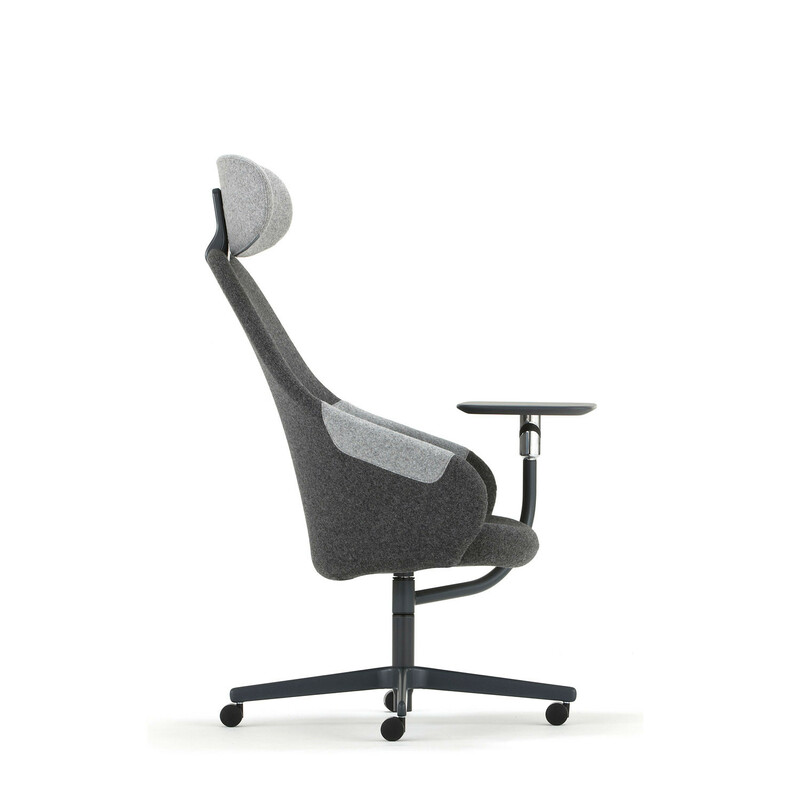 Ad-Lib Work Lounge Chair from British designers PearsonLloyd is a multi-purpose seating solution developed to facilitate breakout sessions and collaborative working, with a headrest for additional comfort. 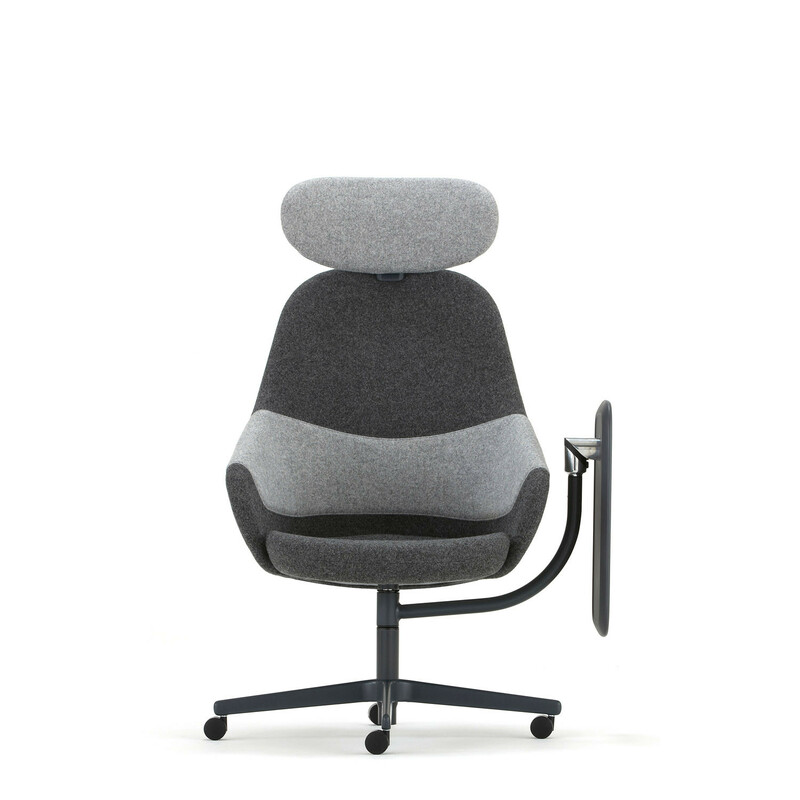 This fully upholstered multi-purpose chair, complete with headrest and optional rotational fold away work surface, is available on glides or castors. 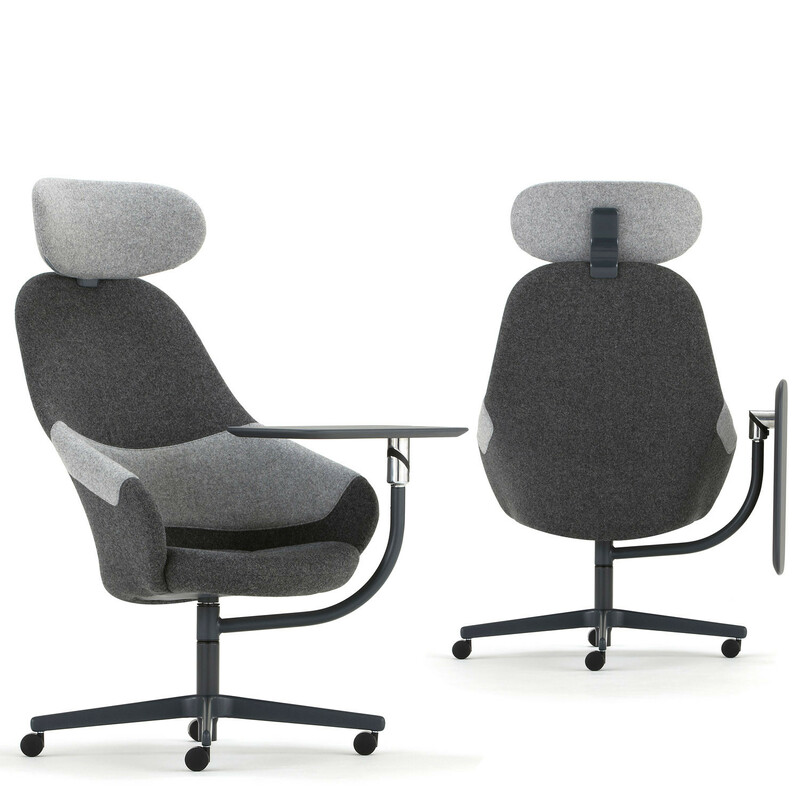 Providing a comfortable seat, one can’t help but be inevitably drawn away from one’s desk to sit in a less hectic area to get some work finished on your laptop or tablet. 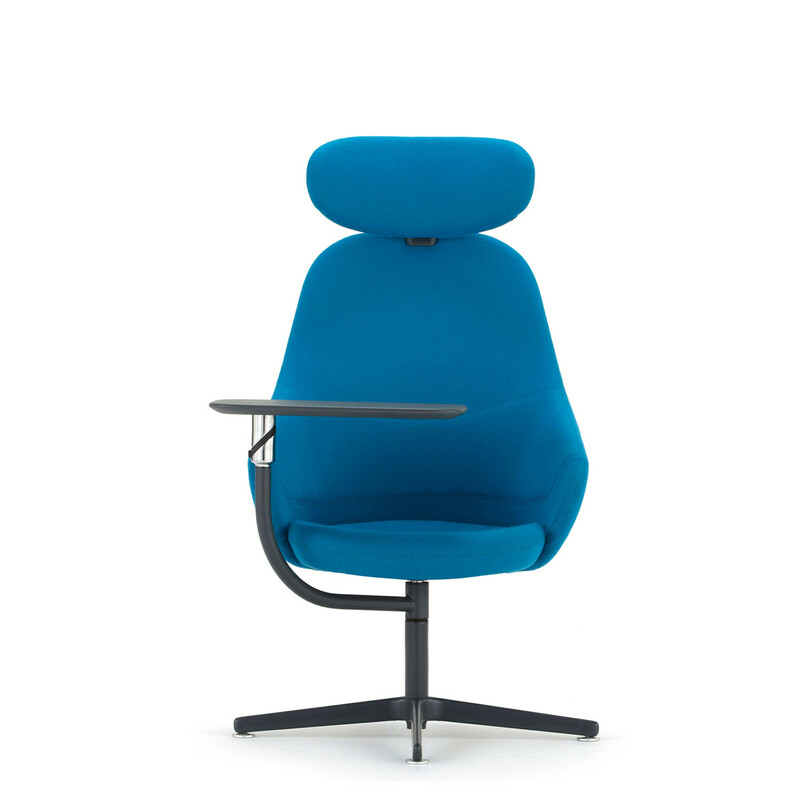 Ad-Lib Work Lounge Chair is an all round seating solution for breakout spaces, informal meeting areas or to be placed centrally in the office for short meetings. 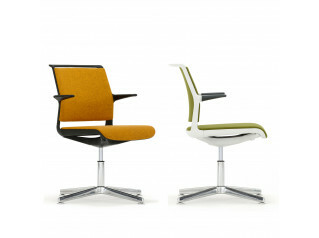 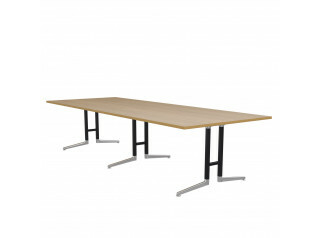 The Ad-Lib Work Lounge Chairs range is 100% recyclable. 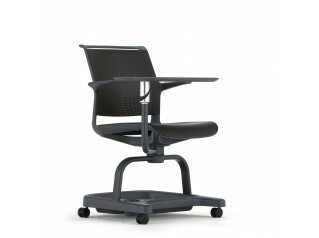 View more furniture from Senator. 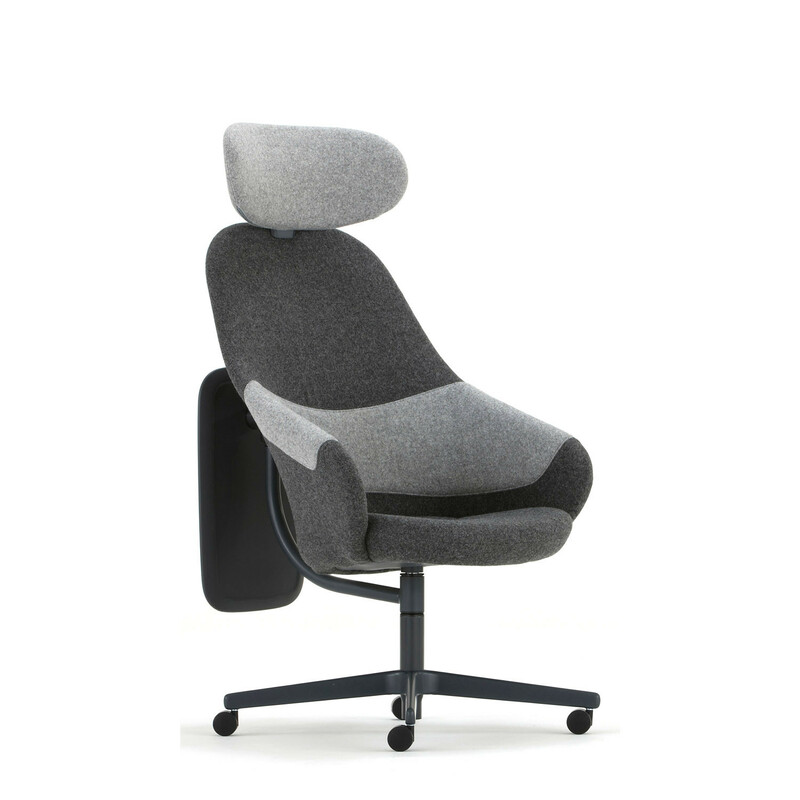 You are requesting a price for the "Ad-Lib Work Lounge Chair"
To create a new project and add "Ad-Lib Work Lounge Chair" to it please click the button below. 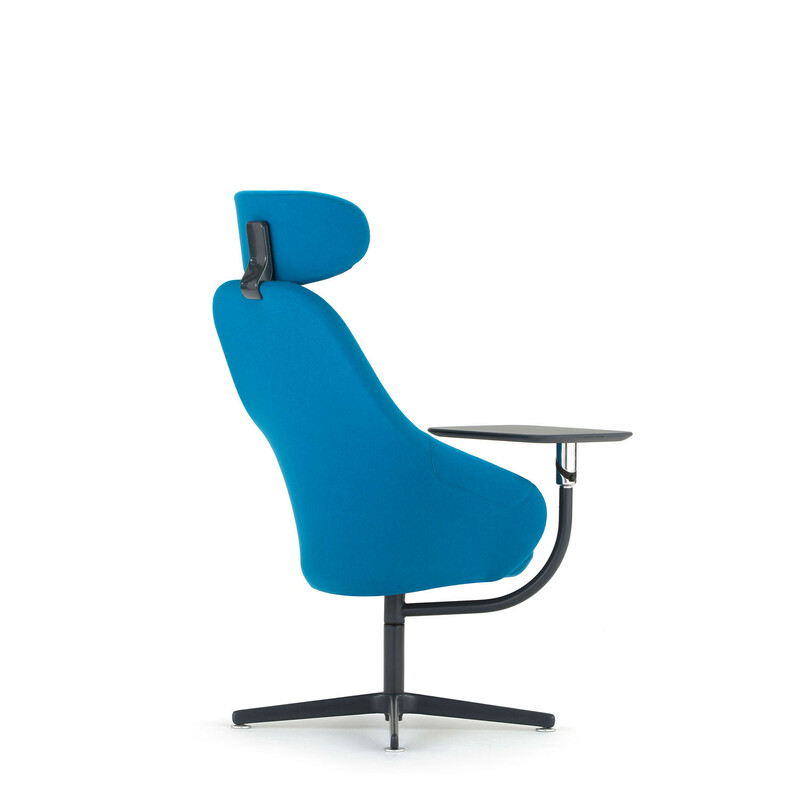 To add "Ad-Lib Work Lounge Chair" to an existing project please select below.